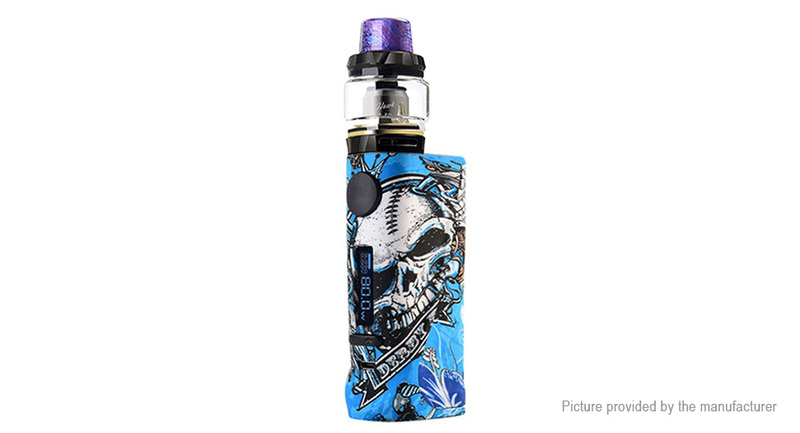 Vapor Storm ECO Pro Kit with Hawk Tank is a fashionable starter kit, which features graffiti design. Powered by a single 18650 battery, the ECO Pro Mod supports 80W maximum output power. It is equipped with 0.91-inch OLED screen to show vital information. Its continuous vape time is 10 seconds. The Hawk Tank, made of stainless steel, is 24mm in diameter.